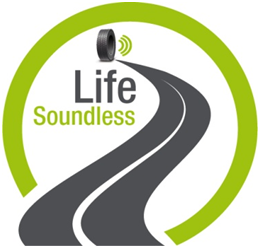 In mid 2015, CIDAUT started the LIFE-SOUNDLESS project (New Generation of eco-friendly asphalts with recycled materials and high durability and acoustic performance). 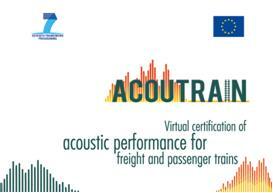 CIDAUT is member of LIFE-SOUNDLESS project together with the Consejería de Fomento de la Junta de Andalucía (coordinating beneficiary) and Eiffage Infraestructuras (associated beneficiary). 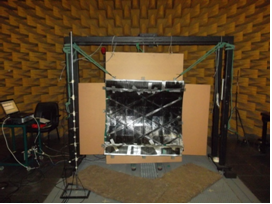 As one of the last activities carried out within the WASIS FP7 Project, Cidaut performed the vibro-acoustic characterisation of two components, firstly one test panel and secondly the largest fuselage section (1m diameter prototype). 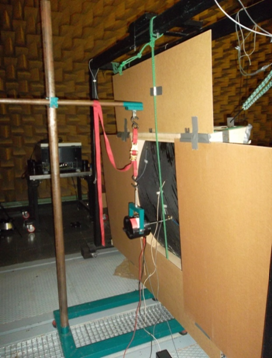 In both cases the study covered low and high frequency ranges. 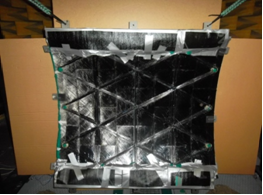 The aim of this activity was to validate FEM/BEM models for low frequency range and SEA models for high frequency. 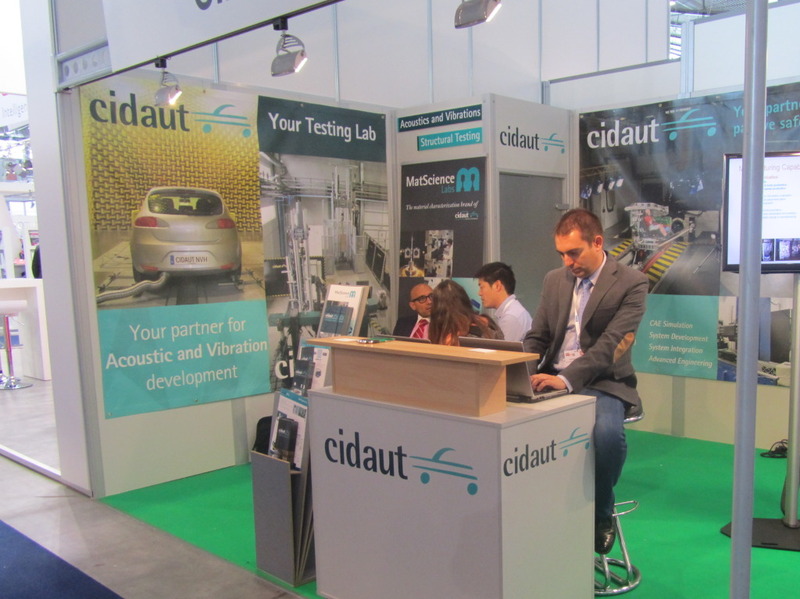 One more year, Cidaut was exhibiting at the European Automotive Testing Expo, which took place in Stuttgart (Germany) from June 24th to June 26th.